Some buyers use the Punchout capability, but need electronic data interchange (EDI) for electronic purchase orders or invoices. EDI is an older standard that uses flat files to exchange data. 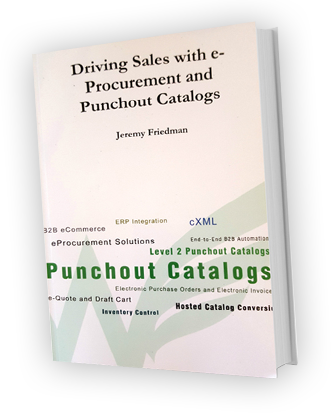 Our punchout catalog can accept cXML for the punchout catalog and electronic purchase orders via EDI. We support EDI over AS2, VAN and FTP.